We're thrilled to welcome celebrated, chic fabric designer Lotta Jansdotter to our list this season! Her latest book, Lotta Jansdotter Everyday Style: Key Pieces to Sew + Accessories, Styling, and Inspiration is a pattern- and guidebook for creating your own basic wardrobe essentials throughout the year. At its core are five easy, versatile sewing patterns—skirt, dress, blouse, pants/shorts, and jacket/coat—and highlighted with quick DIY accessories, including hats, bags, scarves, and jewelry. 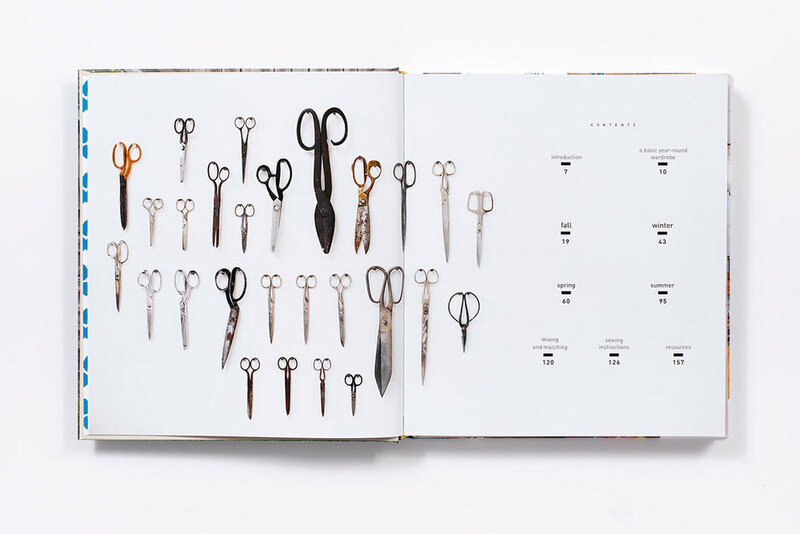 Photographed over the course of a year in her life in New York, Tennessee, India, and Sweden and organized by season, Jansdotter shares her sources of inspiration and how she and her friends mix and match her key pieces while working, playing, resting, and traveling. Looking to add some of Lotta's infectious and sought-after sense of style to your own closet? Check in over the next few weeks for updates on a jam-packed blog tour, plus a chance to win your own prize pack! More info to come. The Spoonflower Handbook has arrived! 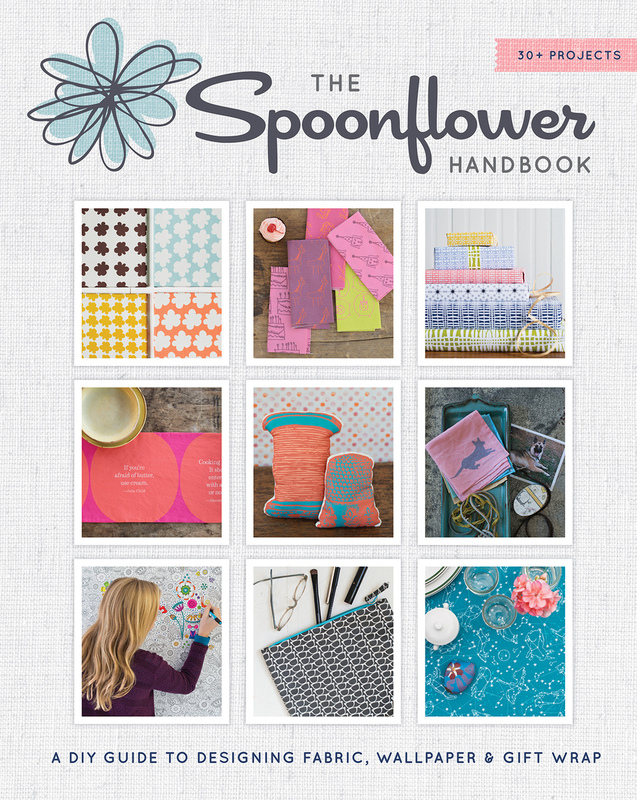 The season is off to a great start with today's release of The Spoonflower Handbook. 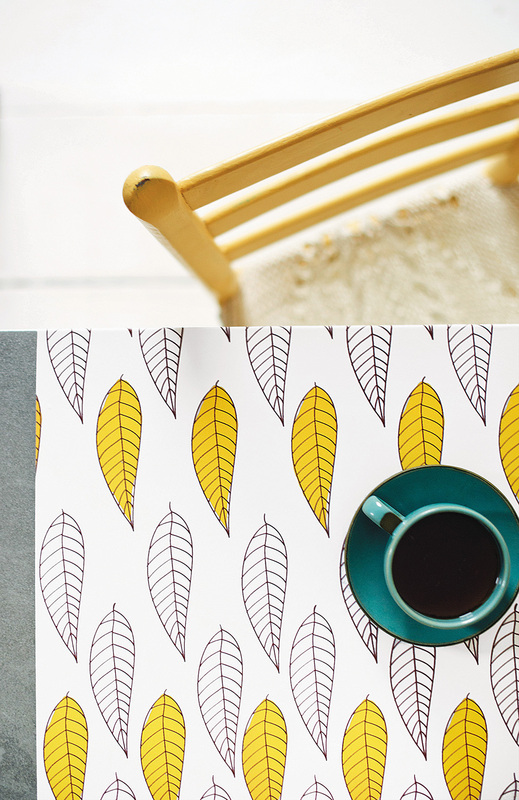 What if learning to design fabric was as easy as messing around with pencils and paints? The Spoonflower Handbook puts surface design for fabric, wallpaper and gift wrap well within the reach of creative people everywhere. What used to be a prohibitively expensive and time-consuming process is now available to anyone with a computer, Internet connection, and an idea! 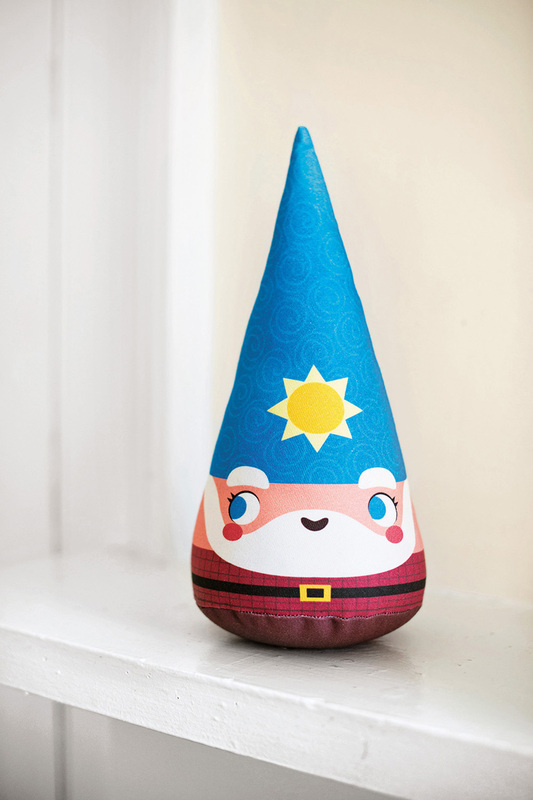 At the forefront of this revolutionary DIY movement is Spoonflower, a North Carolina startup that produces designs for hundreds of thousands of creative people worldwide. With step-by-step tutorials and projects that span a wide spectrum of skills, The Spoonflower Handbook is written for both new and experienced users of this print-on-demand technology. Covering everything from equipment to software to working with photos, scans, repeats, vector files, and more, it is an essential guide to a booming new creative outlet. Excited to try Spoonflower but not sure where to get started? Check out our #HowToTuesday from last week for a fun new way to honor your favorite child (the dog). Beginning today, the Spoonflower team is celebrating the book's release with a special giveaway! Check out their site for more info on how you can enter for a chance to win 2 free custom yards of fabric!